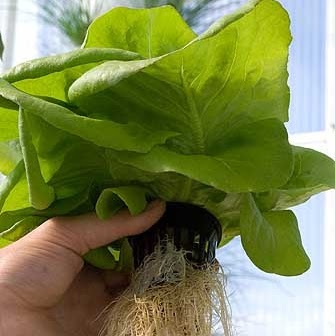 Aeroponics is quickly becoming a sought-after soilless growing solution because of its many features, advantages and benefits. But there are some things to know about advanced aeroponic technology which can help you make the correct decision about implementing this type of indoor gardening system. Marrying technology, engineering, and the science of agriculture promises successful plant growth along with greater efficiency. Aeroponics offers more control than standard hydroponics systems do because you don’t have to immerse the roots in water. In fact, plants grow faster because the roots are exposed to more oxygen through aeroponics. Though there have been tremendous advancements with aeroponic growing, it had a fairly slow start as hydroponics became the sought after soilless growing method. However, NASA accelerated the awareness of aeroponics further in the 1990’s. Experimenting with aeroponics in the zero-gravity environments, NASA applied this soilless growing technology to their mission of producing sustainable food in space. Commercial systems are made up of high pressure pumps, sprinklers and timers. These can break down, risking potential crop-loss. Regular cleaning of the roots is required as these are exposed. To do this, the root chamber needs to be disinfected. Hydrogen peroxide is often used as disinfectant. There’s a high cost for commercial units. 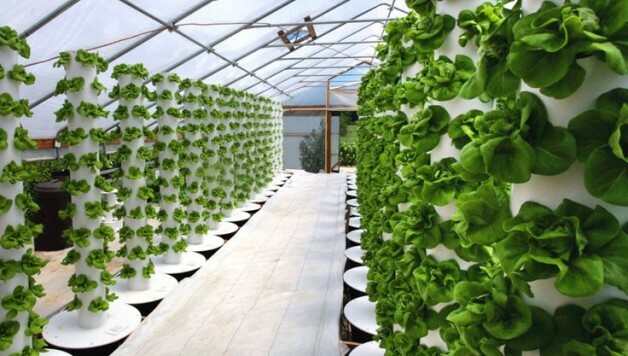 Aeroponic systems may cost many hundreds of dollars each. The most affordable one at the consumer level is AeroGarden. Currently, there are two types of designs for aeroponic systems: A-frame aeroponic systems and horizontal boards. A-frame systems: tall shafts made of PVC and enclosed with chicken wire and plastic. The interior serves as the root chamber. The plants’ roots hang at a downward angle inside the cone, while the plants grow upward through the plastic on the side. Horizontal boards: boards with holes drilled across its surface. Plants germinate before being placed in the holes and are then sealed with a foam rubber. The plants grow above the surface while the roots are enclosed in a root chamber. The root chamber protects the roots from light and root damage. A-frame systems have a decided advantage over horizontal systems in that they require less square footage for the same plant density, since the systems are arranged upward instead of outward. The agricultural production technology is available to sustain us. Growers who use the aeroponic technology aren’t just innovative, they’re solving many of our economic and social issues stemming from growing – or not being able to grow – our own food in healthy conditions. 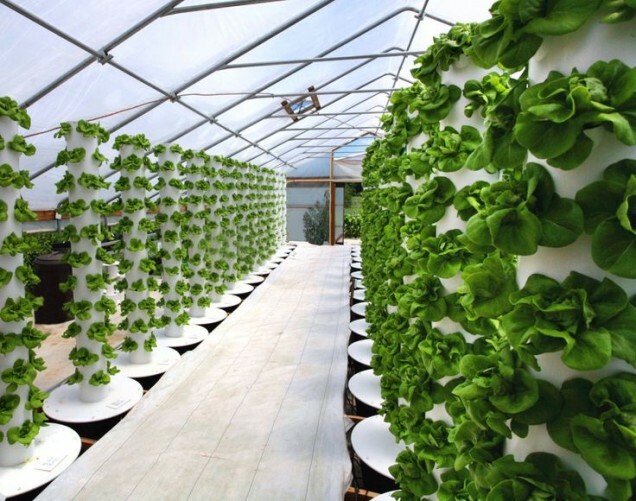 The maximum efficiencies of aeroponic technology means that we can grow more food with less effort, and therefore can offer food accessibility to more people.